Stay tuned! We're working with the Central Business Association to activate Chamber membership for all members of CBA. 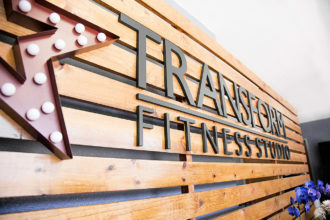 Transform Fitness Studio invites you to their grand opening in Downtown Mountain View! Glace Cryotherapy invites you to their grand opening inside City Sports Club! Are you interested in hands-on, interdisciplinary learning? Are you looking for ways to enhance students’ learning in fun, meaningful ways? 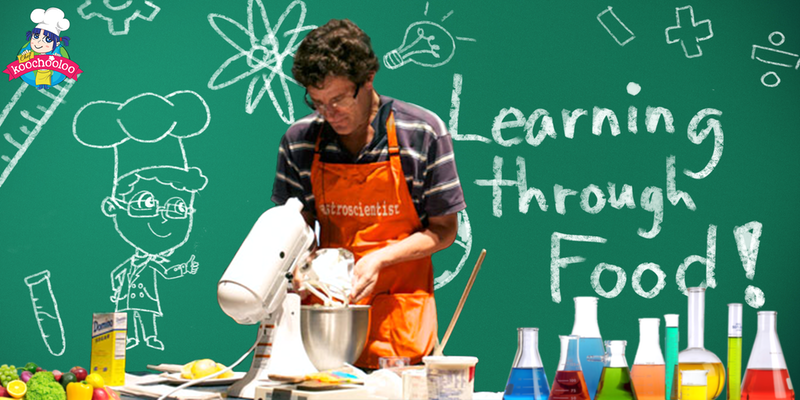 Join us for a night of learning how educators are successfully using food to teach children and adults topics like science, math, and social science. Please be our guest at the only Mountain View Chamber-affiliated networking group! Benefits of joining the group include making business connections within the CoC, practicing speaking about your business, benefiting from the expertise of others, expanding your referral network, and being more connected with the Chamber's goals and influence. Join us for an evening of celebration at the Mountain View Chamber of Commerce's 23rd Annual Celebration of Leaders Awards on Friday, March 2, 2018. 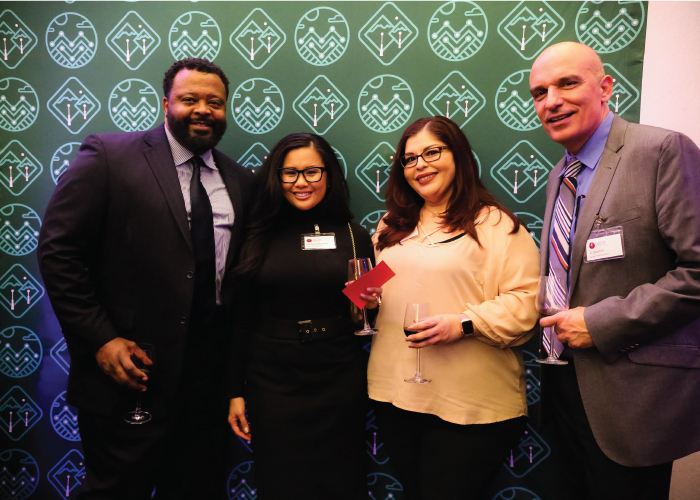 We celebrate to honor Mountain View Businesses and Business Leaders who have made exceptional contributions and service to the Mountain View Community. And just in case 2018 is the year that you want to get even more involved in the community, here are 9 reasons that you should attend a Mountain View city council meeting. If you have any ideas for articles on ILoveMV, please contact heidi@ilovemv.org. Did you know that members have the opportunity to share their news releases with us, which get published on our website? You can find member news here . Once published, it is shared on our Facebook page. Posting is accessible through the member portal by logging in. If you have not created a login, follow the prompts to sign up. If you have any questions, feel free to contact us at info@chambermv.org and we'd be happy to walk you through. ﻿ Looking to save money on office supplies? Get exclusive savings through our partnership with Office Depot. Exclusive savings on office supplies, technology, credit card processing and more. No cost to sign up or join. Grow your business with insightful professional resources and networking events. Support your local chamber of commerce just by participating. Already a member? Login and shop now . Not yet a member? Join now .